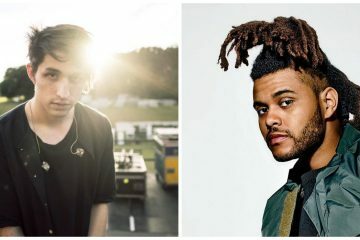 With the release of Starboy just over a week away, The Weeknd has announced that he will share two new singles from the project on Thursday. 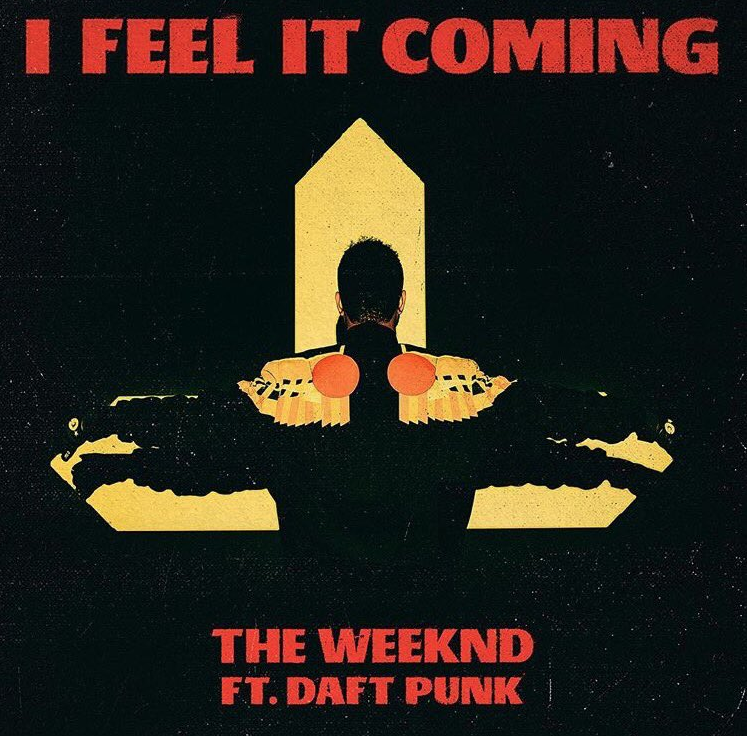 “Party Monster” and “I Feel It Coming,” featuring Daft Punk, will be the latest tracks from the album. 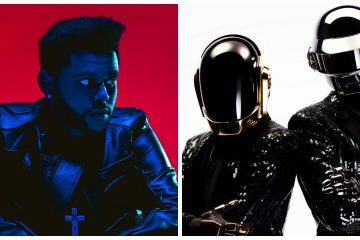 The Weeknd previously collaborated with Daft Punk on Starboy’s title track and shared the second single from the album, “False Alarm”. Starboy is due out November 25 via XO/Republic Records. Watch The Weeknd’s “Starboy” video below.